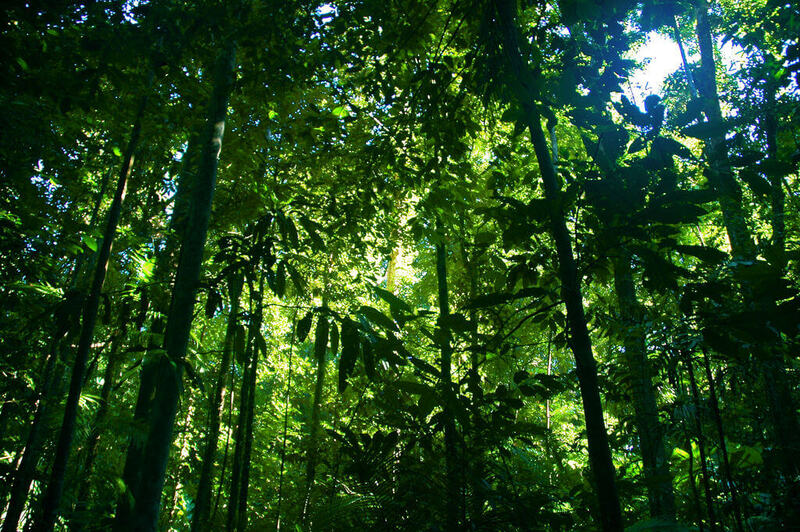 Rainforests: Rainforests have a warm and wet climate. This means it’s quite hot but it tends to rain often. They tend to have lots of plants growing there. Rainforests can be found in countries near the equator, such as Brazil and New Guinea. 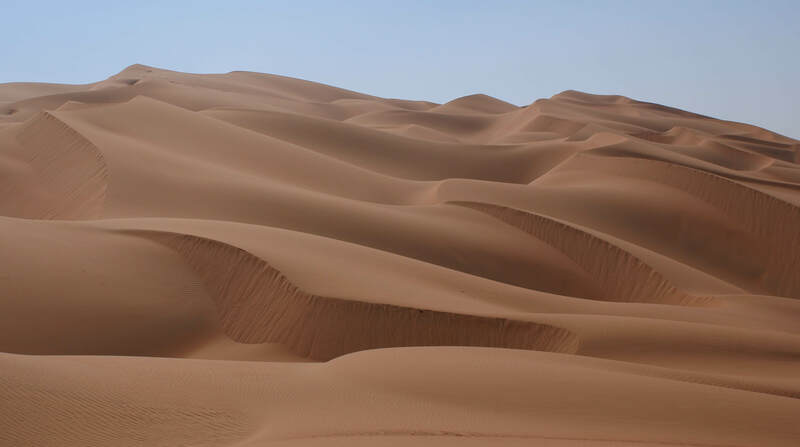 Desert: A desert has a hot and dry climate. There is little to no rain but despite this plants, such as cactus, still grow there. Deserts can be found in areas such as Morocco and Egypt. At night, temperatures can get down to – 40C as once the sun goes down, the heat escapes.